If you’re tech-savvy, you may have considered developing an app on your own. Although it’s possible, you’re in for a rude awakening. There’s a lot more to app development than just creating the app itself! Instead of trying to do it all by yourself, and driving you and your team crazy, it’s a good idea to have your app developed by a professional. Safety is a hugely important consideration when building an app. 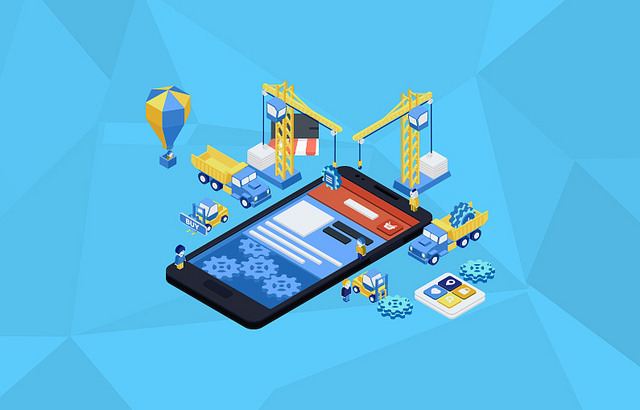 It is something that must be thought about from the very instant the app creation process begins to ensure features can be built into the app from the very beginning. That can be a difficult thing to do without professional help. Not to mention, you’ll always wonder if you did it right. Skip the sleepless nights and make sure everything is secure by leaving the details to developers who know what they’re doing. Of course you hope your app will be successful, but many people who develop an app don’t think about what that actually means. It means you have to be able to scale your application. If your app utilizes a single server and database, you won’t be able to handle an increased number of downloads. You may end up having to redesign your app altogether in the future simply because it can’t accommodate any more users. A professional developer understands the importance of load balancers and autoscalers, and they can incorporate these features in the development of your app from the very beginning. That way, you never have to worry about losing data, poor user experiences, or having to figure out scalability after the fact. It can be difficult to figure out how to go back in and update your app after the fact. Not to mention, it can be a huge hassle. If you work with a developer, updating your app couldn’t be easier. Using data and statistics is important if you want to create a successful app. There are many outside ways to track the performance of your app, including Google Analytics, but it can be much more helpful to have tracking capabilities integrated directly into your app. A professional app builder can help you minimize how many outside trackers you have to utilize by integrating them into your app. Not only can this save you money, because you won’t have to figure out how to build and integrate this information from scratch, it also provides you with a single place to access your data, making it much easier to compare. Perhaps the biggest reason to ask a professional app developer for help is because you’ll save a ton of time. Not only will you save time developing the app itself, you’ll save time on every other point on this list, and you’ll be able to release your app faster! You won’t have to waste your time figuring out how to make your app secure, you don’t have to worry about scalability or updates, and it will be easy to see exactly how your app is performing from the very first day it hits the market. Saving so much time is important, because it means you can focus your attention on other aspects of your business. Although you may be tempted to try and save money by doing everything yourself, the fact is, you’ll end up spending more. With professional help, you will save time and money. They will make your ideas come to life, while making sure the mechanics of your app are sound. In this modern world, people are always busy with their smartphones. Some are busy with watching videos, some addicted to social media networks, and some addicted to playing games. I’m sure most of us all fall in these categories. Right? If you feel like you should control your digital activities, then there is a great tool which can help you to manage your digital activities. That is nothing but Google’s Digital wellbeing app. This apps gives you complete control of your social activities and stats so with the help of this app you can control your daily smartphone habits. Now if you are new to these type of apps means don’t worry, I’ll let you know about this Digital Wellbeing app and How to Get Google’s Digital WellBeing Feature on any Android Phone in this post. Digital wellbeing is a google’s official app which is launched to control the Digital activities. With this App, you can do a hell lot of things such as controlling your actions, monitoring your activities, Collect useful information and so on. To get a clear picture, this can show all your stats you performed on your smartphone. You can quickly get daily updates on this Digital wellbeing App. How frequently you tend to use different apps. How often you tend to check your phone etc. Along with these stats, you can also disconnect from those daily apps whenever you want. You can cut down your daily app time with the app timers just by setting up a limit. Wind down feature always reminds you to switch off at night. At this time you can set a schedule to fade your screen to Grayscale. You can also use Do Not Disturb Silence notification for a proper night’s sleep. With this App, you can control everything from many times you unlock the device to time spend on each app. So, this is a helpful tool you should be using in this modern tech-centric world. This feature is exclusive to Google’s Pixel Phones only, but now there’s a chance to get it on your phone by using some techniques. 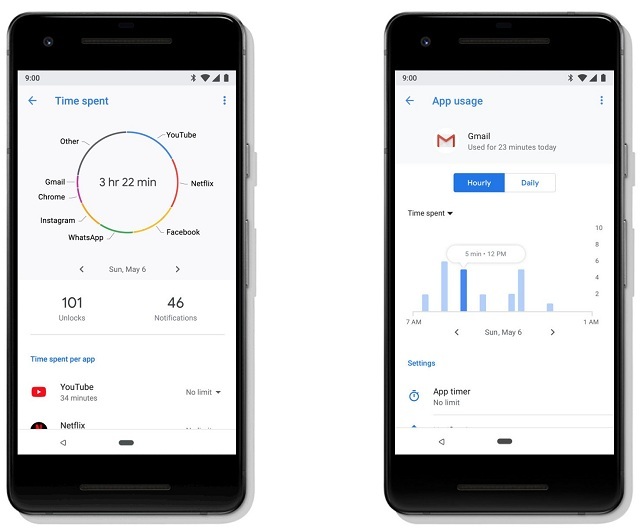 If you strive to Get digital wellbeing app, then you can have a glance at this topic “How to Get Google’s Digital WellBeing Feature on any Android Phone”. So, let’s dive into the topic How to Get Google’s Digital WellBeing Feature on any Android Phone to know about the process. Now to get this Google Digital WellBeing Feature on your Android Phone you should have some minimum requirements. You should have unlocked Bootloader. You should Gain Root Access. Magisk Installed on your device. Finally, you need Stock or AOSP ROM. To go through with the process of installing Digital wellbeing, you have to download Digital wellbeing Port Module. So, head over to the Magisk App and then tap on the menu button on the left. Then tap on the “Downloads” Section and hit enter. Now, search for “Digital Wellbeing Port” in the search box so that you can find it in results. After it displays digital wellbeing tap on the menu button on the left and then click on the install button to just start flashing the module t your device. Once the primary process is completed simply click on the close button on the left and proceed to the second step. After you install the main app, you should start installing one more framework module. You must install this framework just to keep the app officially updated from the Google Play Store. Usually, without Google’s structure installed, the app will simply say your phone is not supported and incompatible. So, it is always best to install google framework to make that app work properly. This framework removes all restriction on the app, and it is helpful. Go to the Download section in Magisk App. Type “Google Framework” in the app search. Then click on the download arrow to download. Once this process is completed then Reboot the device to restart your device. After your system reboots, simply go to the Google Play Store and search for the “Digital Wellbeing” App. Then start updating the app, and then you can start using the app.If you strive to get beta version, then you can even scroll down and enroll for “Beta Tester” and click on “Join now” button. Joining the beta version is entirely depends on your wish. If you strive to check out features ahead of regular users means you should enroll to the beta tester. 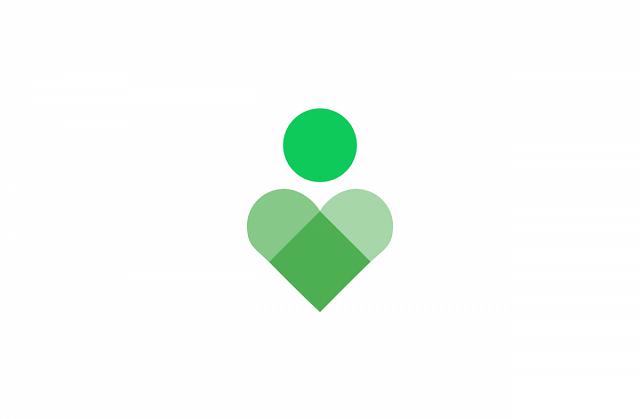 As you installed Google’s Digital WellBeing Successfully, now you should start using it. Here you will have a lot of features and options which are useful. If you are striving to know about them means read them below. I’ve mentioned a few critical points in the features section. As you have installed your Google wellbeing, you should know about its features as well. Wind Down helps you to make some changes to wrap up your evening and to put your Android device down. In this section, you can manage notifications, and you can even shut down all notification. You will have lots of customization options to get some experience as well. 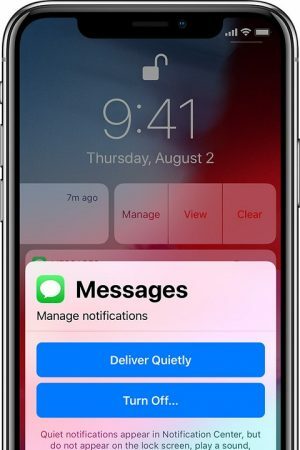 In this section, you can disable noisy apps constant notifications and keep important ones such as messages, and so on. Like all features, you are having Do not disturb mode in this app. This can help you to give full control to all other settings of the apps. With this, you can only control your digital activities. That’s it. This is all about How to Get Google’s Digital WellBeing Feature on any Android Phone. I hope you all liked this process if you have any issues means do let us know in comments section. No one wants to stay with the same home screen for quite a long time. If you don’t like the way your home screen looks like, then you can quickly change your home screen with the help of Android Launcher Apps. In fact, most of the people are doing the same thing these days. They download the best android launcher app, and they will change their home screen as they like. 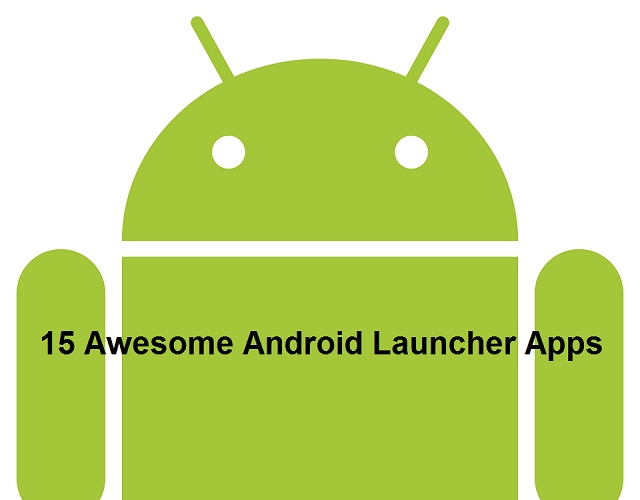 Now, It’s all happening because of the diverse set of features in Android launcher applications. If you strive to change your home screen with the best and beautiful android launcher apps, Then don’t worry you are at the perfect place. Usually finding a perfect android launcher in the massive list of Android launcher apps is always a daunting task. But, you don’t have to go through all those when you have a glance at this article. Because I’ve got you covered with some useful and best Android launcher apps. In this list, you will find out 15 Awesome Android Launcher apps of 2018. You can make use of this list and create the best home screen you like. Action Launcher is the present trending Android Launcher app in Google Play Store. Most of the people use this stunning app just because of its extra features than the other Android Launcher apps. This Awesome app helps you add a wealth of colors to your device, and you can even customize the app with lots of customization options. It is faster then lots of Android Launcher apps and lets you to quickly check out the app’s widgets without even creating the widget. That’s what best about this app, i have even included this app in Android Launcher apps of 2018 just because of that feature. Apart from that, you can also add lots of elements to your home screen to make your home screen look awesome. 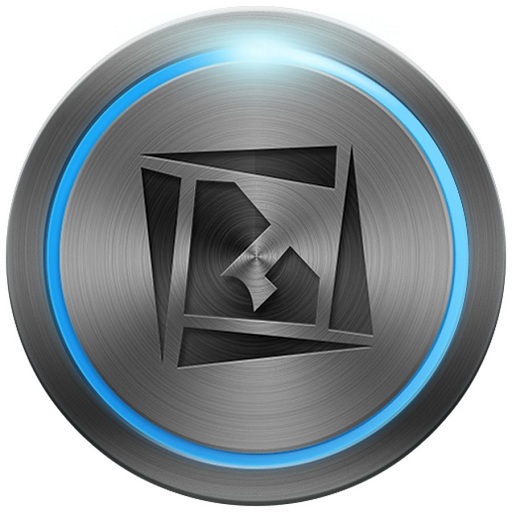 Adaptive icon supports which help. The quick theme: Helps to create a home screen with colors from your wallpaper. This app has both free and premium versions. Its premium version costs around $4- $5. Action Android launcher has a 4.2 overall rating in the Google play store. These days Evie launcher is improving its popularity with the help of its excellent performance. Most of the users are switching from other Android launchers to the Evie launcher be of its smoothness. It has some best universal search features which let your search help you with one place to the another. Evie is also having lots of features which can serve such as screen shortcuts, customizations and so on. In this launcher, you can even customize your app drawer and useful “folder grid” Feature. Evie has the universal search which can search inside all of your apps. Fast and lightweight android launcher. Lock your home screen icons. Evie launcher is a free Android launcher you can use quickly without any trouble. It has a 4.7 overall rating in the Google play store as well. Do I have to say anything about this popular Android Launcher? 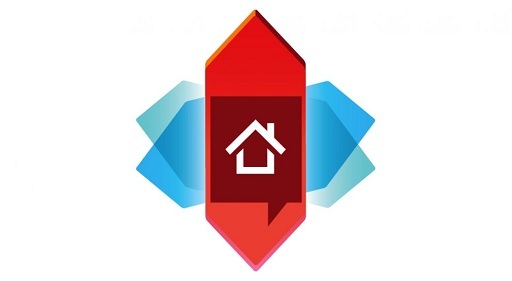 I bet you all might know about the Nova launcher because it is the best and most popular Android launcher which is used by thousands of users. 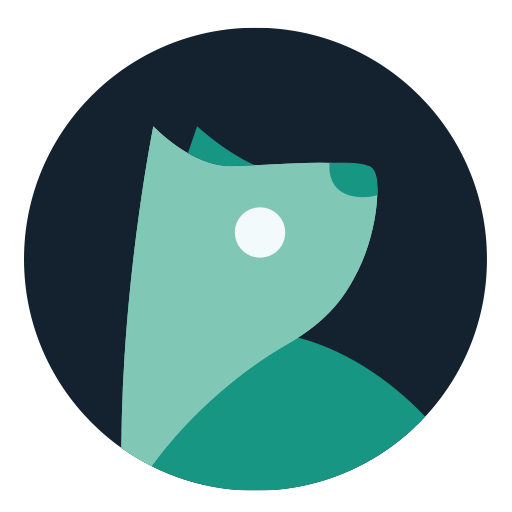 Nova is the fast, lightweight and very efficient tool which supports notification badges, dock customizations and more. You can quickly enjoy dozens of features in Nova Launcher. This special launcher is available both in free and premium versions. Its premium versions unlock more exciting and useful features, and it is worth a try for any user. This tool has ICon themes. Import layout and so on. Nova launcher is having 4.6 ratings in google play store. Its premium version cost around $5. It’s always worth a try so i have included that in this list of Android Launcher apps of 2018. Apex Launcher is another famous name in the Android Launcher apps. This app offers a great stock android look to the home screen with lots of advanced features. 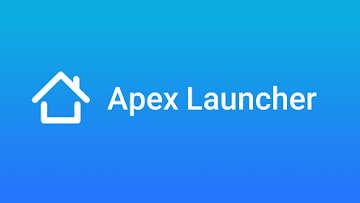 Apex launcher has been around the launchers for a very long time, and it has even topped the Android launchers list for few years as well. Similar to the Action launcher this app also has some extra features which help you to customize your device perfectly. You can find some excellent scrolling habits, transition animations, a vast number of icons and scrolling docks as well. So, with all these fantastic features you can make use of this awesome Android Launcher App. Personalized themes and customization options. Fast and secure Android Launcher. Fancy transition effects are available. Can optimize and hide elements as you like. Choose the best background you like. Apex has both free and premium apps. Its pro version cost $3.99, and it gives some extra features like security and all. This launcher has a 4.3 overall rating in the Google play store. Most of you might not know about this Android Launcher, and some even think that it might be a boring launcher. But, frankly speaking, this app has many creative features which can test your customization abilities. Previous ADW Launcher always used to be on the top Android launchers list but after the developer stopped updating it has lost its place in top launchers. However, in recent times the ADW 2 Launcher has been launched with a massive amount of customization options and modern features. 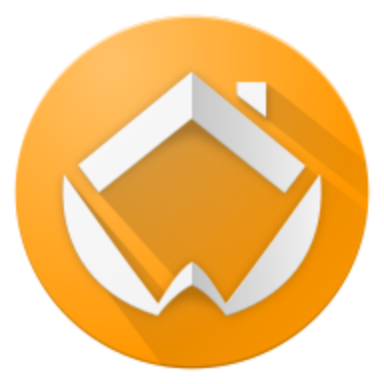 You can find all types of extensions and make your own widget features in ADW 2 Launcher. Dynamic User interface coloring option. A new way to manage screens. Add widgets and shortcuts with ease. Fast scroll app with drawer style. Configure icon appearance, app drawer and folder appearance. New Visual mode to configure. Simple App Drawer & Custom widget object. ADWExtension pack for more customized widgets. The Brand new ADW Launcher 2 is having two versions one is a free version, and another one is paid. Its premium version costs around $3.50 and has lots of creative features included in it. This app has overall 4.3 ratings on Google play store. AIO Launcher is always different from other Android Launchers. 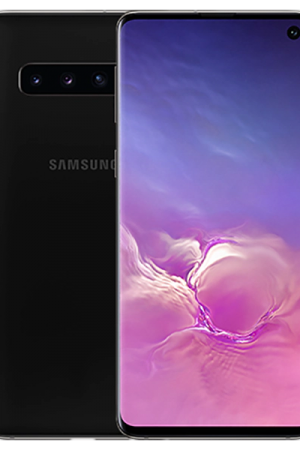 It will not have colorful icons and animation effects and dramatic themes, but instead of those, it has a screen space option which shows you the most critical information. AIO can showcase things like missed calls, SMS, media player, notifications and so on. You can include almost every notification alert in this launcher. The AIO launcher is available in the free version but if you want to have full control over the customization means you have to use its paid feature. Its paid feature costs around $1.99. AIO has dominated most of launcher apps rating; it has 4.5 overall ratings in Google Play store. Hyperion Launcher is a newbie in this android launcher world. The best part that impressed me about this launcher is its special features and its beautiful User interface which makes easy for anybody to access and customize their home screen. You don’t have to be a techie to customize this easy to use the android launcher. You can find some useful features in this app such as icon shape changer, third-party icon support, theming elements and so on. This new launcher is consistent in delivering updates without any bloat. I found this launcher as a useful launcher, so I have kept this android launcher on this list. You can customize its colors. Full access to the typography. Scrolling wallpapers and so on. This newbie is available both in free and premium versions. Its premium version cost is around $2.99, and it has a 4.2 overall rating in the Google play store. 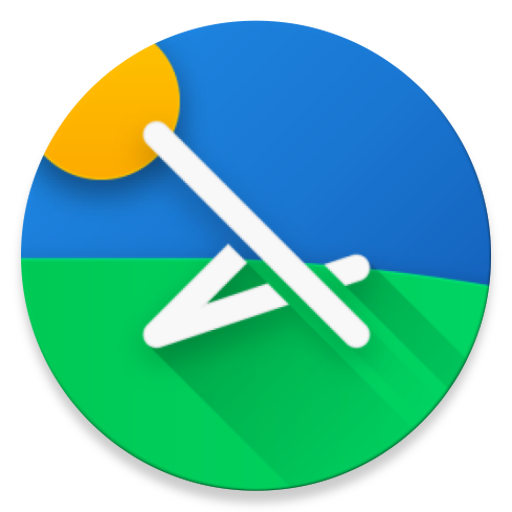 Lawnchair is another best Android Launcher to try in this list. It is a free and open source project from the mimics, and this launcher has the same look and feel of the Pixel Launcher. 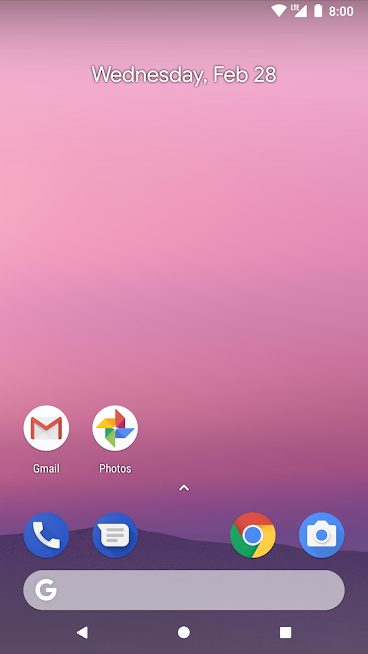 Most of the features are almost identical to the pixel launcher, but you can also find some additional features such as pack support, Notification dots, Adaptive icons and more. If you are searching for free android launcher app, then you should give a try. That’s why I have included this in Android Launcher apps of 2018 Post. 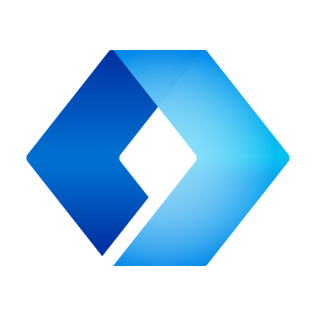 If you are searching for free and, official Android Launcher then checks out the Microsoft Android Launcher. It is a free Android launcher from Microsoft services and has a vast range of features and gesture controls on it. What’s the best thing about this app is its user interface? It is the most accessible app to customize than other clumsy apps. You can even integrate it with their windows PC as well. This Microsoft Android Launcher is free of cost, so you don’t have to pay anything for it. It has 4.6 overall rating in Google Play Store. That rating and reviews have made me include Microsoft launcher in this list of Android Launcher apps of 2018. Access significant customizations at your fingertips. Gesture customization and so on. 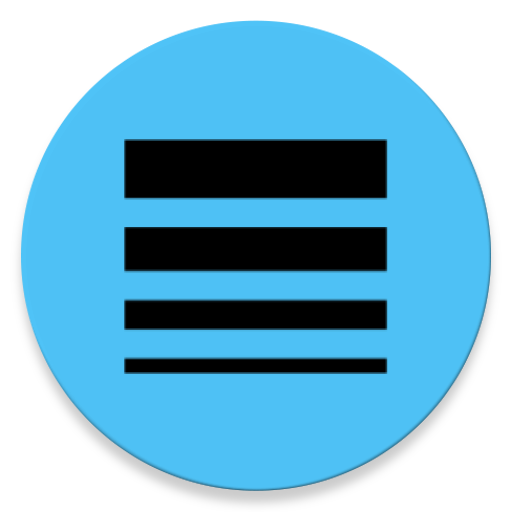 Smart Launcher is another interesting android launcher which has been around for years. But its new version of Smart Launcher 5 is impressive than all its older version smart launchers. You can find some interesting features in this smart launcher 5 such as intelligent search, app drawer, automatically detect and more. With all these, you can even find more in the smart launcher 5 prime version. Making your own custom categories is more comfortable with this user-friendly app. The automatic app which has the sorting ability. Ultra immersive mode helps you to maximize screen space. Smart search can help you run the search quickly. This app has a 4.4 overall rating, and it is helpful in designing a perfect home screen. 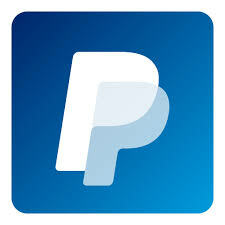 Its premium version costs up to $6-$7 and has more exciting features in prime version. 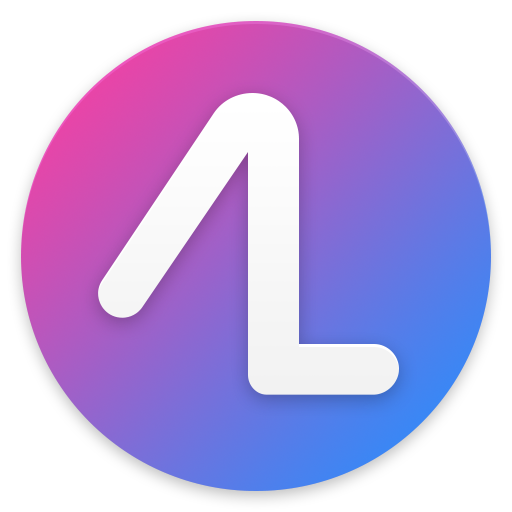 Lean is another free android launcher which has earned lots of user base just with its impressive features. This App has healthy stock Android minimalism and also support best features as well. You can quickly activate features such as notification Dots, App shortcuts, icon Shapes, and show on. As this app is known for its customization features, you can use them as well. Although there are some bugs at the start of the creating but they have successfully resolved those bugs and made this app as a brand new app. Lean has notification dots features. Can quickly change look and feel of the home screen. You can edit apps in no time. Gestures and Actions feature is available. Home screen rotation and so on. The lean launcher is absolutely free, so you don’t have to pay anything for it. Apart from that, it has 4.5 overall rating in Google Play store. If you want to try minimal android launcher with better performance, then you can use the lightning launcher. This is relatively new in this android launcher, but it has made its presence felt for everyone with its best features. It’s a lightweight software which has the ability to simply change anything on the home screen. So, you can make use of this easy to use the android tool. Has the ability to customize high changes. Edit as many as you can on Desktop. 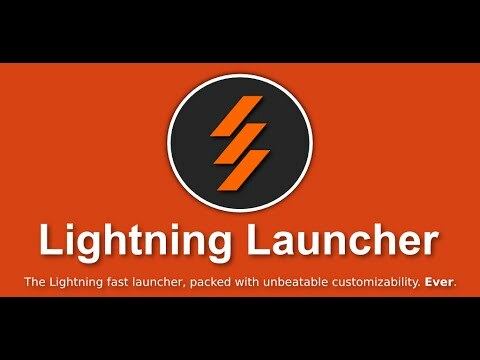 Lightning launcher only has a premium version which costs around $3, and it has a 4.4 overall rating in Google play store. 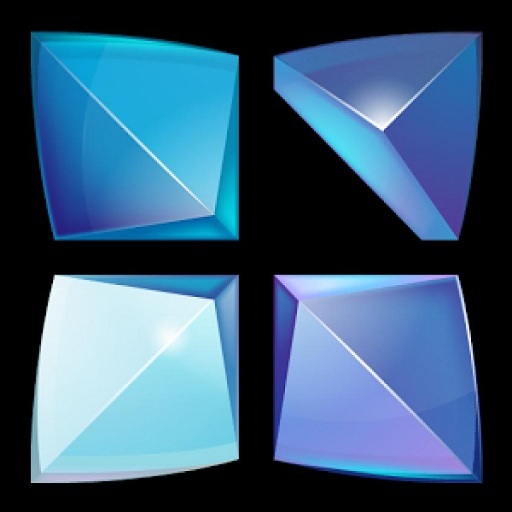 Interested in trying Go Dev 3D tools then try out the Next Launcher 3D shell. 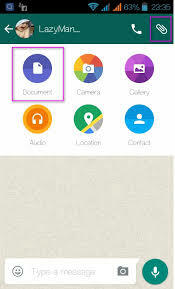 It is developed by the same team who has designed the GO Launcher. This launcher has 3D animation features which can help you to optimize your home screen quickly. Most of the people love the transition effects in this impressive app. You can spin your home screen around and also find the same you want with scroll option. Apart from these, you do have lots of other best features to get impressed with this app. Different wallpaper of the topic. This app has both free and premium version. Its premium version cost around $6, and it has a 4.4 overall rating in the google play store. 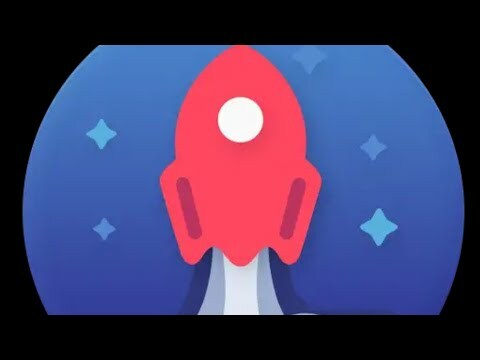 TSF Launcher is yet another unique launcher app which is free of cost. It has some exciting features which are helpful in customizing the home screen. You can find some standard features like app drawer, unlimited dock bar, icon packs, widgets and more in this TSF launcher. TSF has fantastic animation effects. Useful 3D home screen Switching mode. TFS Android Launcher is a free app so you won’t find any app purchases. This app has an overall rating of 4.5 in google play store so its worth a try. Another launcher you should try Buzz Launcher. It helps to do some stuff automatically that’s why this tool is having some craze in Android Launchers. 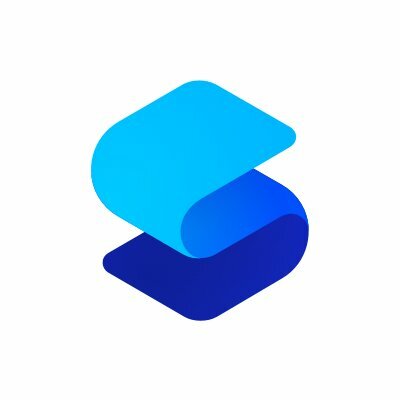 The best feature of this app is “Home pack Buzz.” It is nothing but a home screen customization service which has more than seven lakhs home screens uploaded and has been shared by thousands of users. You can take these as inspiration and create a brand new home screen, or even you can create the exact one with the help of Buzz Launcher. New home screen touch buttons. Personalize your home screen with icon packs and so on. 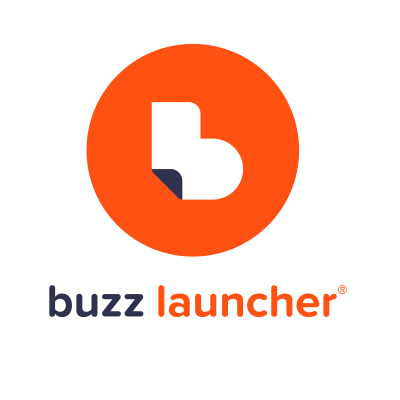 This buzz launcher has an overall rating of 4.4 in google play store so its always worth a try. These are the best and Awesome Android Launcher apps of 2018 you should try to create a unique home screen. These days the desire for encrypted services has been increased, so the apps like WhatsApp’s and hangouts, hike, and all the instant messaging apps are on the rise. Although there is a rise in other messaging apps, the WhatsApp always leads the chat. To ease your data to day use here follows few WhatsApp Tricks. 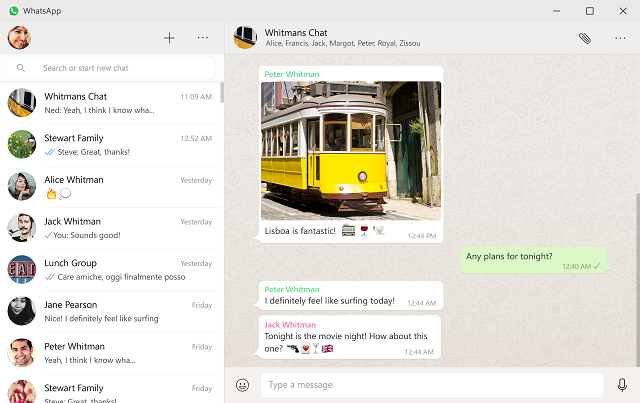 It always leads the chat because Whatsapp is the world’s popular instant messaging app for a lot of good reasons– it always gets a regular update and has lots of features, and it supports a wide range of devices. The stats show its popularity, In recent stats there are more than 1 billion people now use WhatsApp every single day, and they often send more than 55 billion messages and 4.5 billion photos to others through the WhatsApp. Not only that they also send 1 billion videos per day so with these numbers you can get a clear picture on WhatsApp. These numbers say all about the WhatsApp. 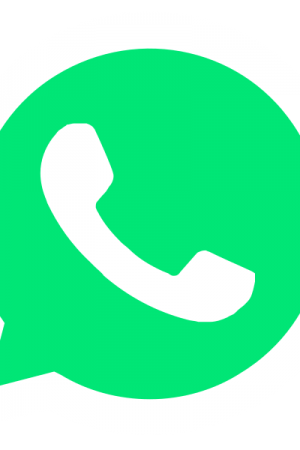 So, people always love to use WhatsApp, now if you are a WhatsApp users means you should know all these WhatsApp tricks and tips to use WhatsApp correctly. But If you don’t know them means you are slightly back than others. So, why stay back check out this post which says about the 20 best and essential WhatsApp tricks you need to know to have fun and also to use WhatsApp with ease. This is one of the easiest and simple tricks in WhatsApp. Although few people know about this trick but most of the WhatsApp users still don’t know this trick. So, i am listing it out in the 20 best and essential WhatsApp tricks. If you are one of them, then have a glance at this point. To start with this simple trick all you have to do is put an asterisk (*) in front and at the back of the word to make it bold. Similarly, the same goes for the italic, but instead of using (*) you should be using an underscore (_) on either side of the word. In the same fashion, you can strikethrough the text by using the tilde (~) at the start of the word and at the end of the world. Ex: if you want to strike through “Must see” means you should be typing “~Must See~.” Similarly, you can use this step for passage, sentences or paragraphs as well. In this text, you can also create a monospace text just by simply adding three grave accents (“`) to either side. From small texts, it is fine, but for more text, you need to change the process. However, for more text it there is an easier process. 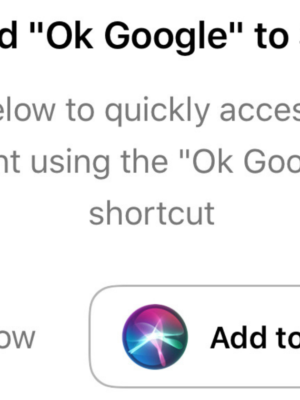 You can just highlight the word or passage you need, and then you should tap “more.” After that simply choose Bold, Italic, Strikethrough or monospace from the drop-down menu. Although this doesn’t work for all types of devices but it works for modern devices. So, its worth a try, if you cant does succeed in this process means you can check out the above points it will always work. This is Best and essential whatsapp tricks so i have included this in the post. 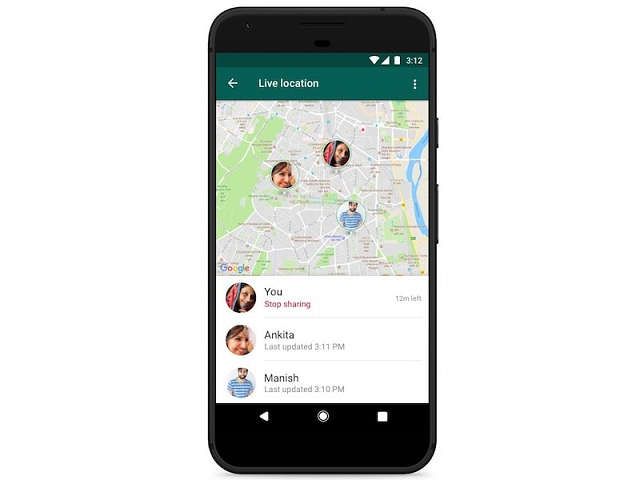 The Live location features is a useful feature in WhatsApp. This feature allows you to quickly share the real-time location for a specific amount of time with the particular friend or group member or with other private groups as well. If you want to find people with the live location means, you should be using this live location feature in WhatsApp. With this feature, you can share your location. To share location, all you have to do is open a chat, and tap on the plus sign. After that, you have to select the location where you will see the option “Share Live Location.” If you click that button means you share the live location, it is one of the best ways to find someone even in a rushed place. If you want to quote your message in response means you can do that quickly with this WhatsApp trick. Usually, most of the people love to quote, and it is one of the best skills to manage the context in WhatsApp. Now, if you want to quote someone, then all you have to do is hold the desired message and then click on the arrow icon that points to the left (This arrow is the first arrow which appears on the top) so don’t get confused. From there you can write your response with the desired quoted message attached for everyone to see it. Want to save your mobile data by stopping Auto-downloading option. Then take the help of this trick and save your mobile data. Usually, there are few different ways to save mobile data in WhatsApp while usually it for calls, messages, and notification. In that few ways, the first way is by disabling the app’s media Downloading ability. Then click on Data and Storage Usage. Then click on when using mobile data. 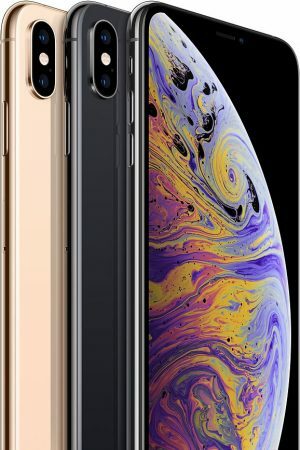 From these settings, you can simply check or uncheck the option downloading documents, photos, audios, and videos via mobile data. For this way actually, need to tap on the file to download it. So, if you want to save massive mobile data, then you have to uncheck videos because these videos are huge in data, so its best to uncheck that option to save your mobile data. This is always a Best and essential whatsapp tricks because it is useful for all. 5. Want to get a breakdown from WhatsApp data usage? Then try thess essential whatsApp tricks. Nowadays all the android phones are coming with the data usage tracker. With this feature, you can just check which is consuming more data. Along with that, it allows you to get an Apps data consuming “Stats.” Whatsapp is also having a tracker similar to this. But this tracker will give category wise data break up. Click on Data and storage usage. Then finally click on Network usage. In that network usage, you will find an option ” data usage related to google drive, roaming and WhatsApp calls, messages, status updates, and overall usage stats. In this massive list of stats, you can find out everything you need. But the only drawback of this process is it combines both the cellular and wifi data. Some people always want to access WhatsApp on the web browser. If you are the one who often likes to chat on web browser means you should be using WhatsApp web feature. 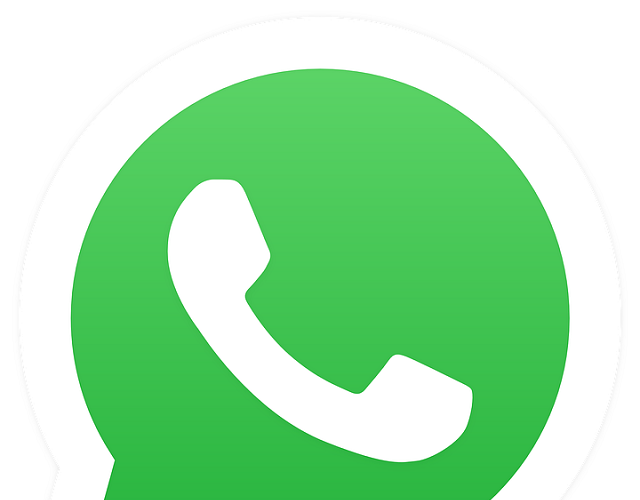 Whatsapp now has a web browser version which can be directly connected with your mobile. You can chat on your PC or laptop with this option. To use WhatsApp on the web browser or PC. Just hover over to the web.whatsapp.com in a browser. Then open your mobile device and open WhatsApp on it. Click on the options button in the mobile WhatsApp which is present at the top right-hand side. Then just click on the WhatsApp web from the option. Now it will display QR code just scan that QR code which is display on PC with your mobile. That’s it you can access WhatsApp now in your web browser. 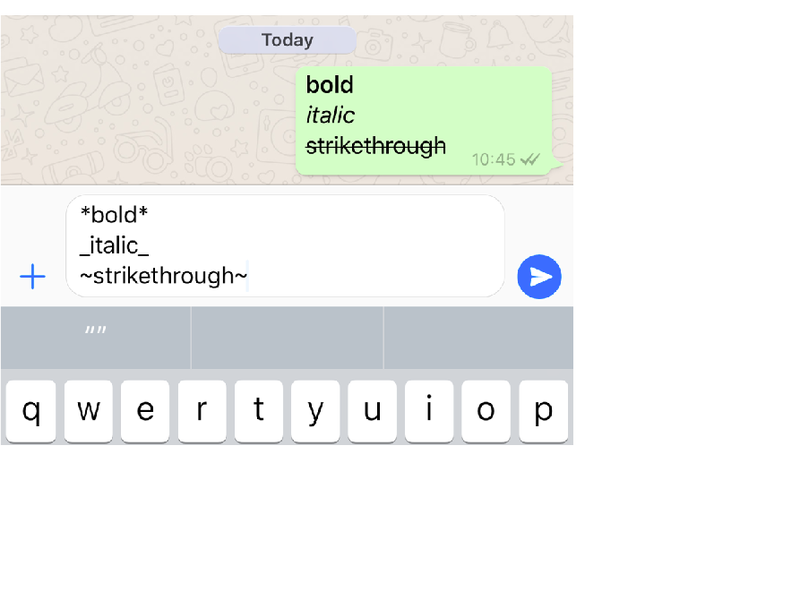 This is one of the Best and essential whatsapp tricks you should know right now. Here all you have to do is just send images you like to any of your friends mobile and then on your PC open the what web and download the image. It is that simple to transfer files to PC. so dont miss this Best and essential whatsapp tricks. 8. Want to Back up your WhatsApp data? Then Backup conversations to the Email with this method. In WhatsApp, you can back up your conversation to your email. Here all you have to do is open the chat you want then click on the options — Tap on the more — Then click Email Chat. After that, you can simply follow the on-screen instructions displayed on the screen. You can backup conversation individually. In this case, you got two options one is sending the conversion with media and other one is without media. Whatsapp can only help you to send 40,000 messages max. It cant send message above that. Whatsapp has a special feature where it can break down the storage by contacts. This can show some impressive stats. Breakdown feature helps you to shop rankings of storage which is used by contacts. Apart from having a glance at this you can do more with those contacts. You can erase these files from your phone if you want to wipe them. To erase all you need to do is visit a storage usage section then open (Settings — Data and storage — Storage usage). From that option heave over to the ” manage messages.” you can then choose categories to clean them. If you want to clear msg chat means you can simply clear chat with the option in WhatsApp setting. If you want to request account information means you can do that. These days WhatsApp allows you to request a ZIP file of your account info & settings. Now to choose this option all you have to do is go to the settings — Accounts — Request account info. This is will take a couple of days to get the report. However, if want to delete your account then you can’t view that file in WhatsApp. Whatsapp has a two-step verification method. By default, your WhatsApp asks for a top when changing devices. Along with that, there is another option in WhatsApp that is Two-Step Verification. Head over to the two-step – verification. From there just follow the on-screen rules and create a six digit pin. You can also add the email address so it will be helpful when you lost your sim to verify. Now if you really want to back your messages and chats to the local or cloud storage means you can make use of this trick. To back just open Go to settings, then click on the conversations and then click on the chat back up and finally tap back up button. Most of you might already know about this trick that grey tike means the message are delivered but aren’t read by the users. Blue ticks indicate which are read by users. If you want to know the time means just follow the below process. See the message info on the screen. Check all the sent message details. Then open a chat and tap & hold the sent message. Click on info (or i )button from the action bar which is at the top. The privacy options are the crucial feature in WhatsApp. If you are the one who doesn’t want to enable your details and profile. Then you can just update your settings and keep it to away from others by allowing privacy settings. Click on options — settings — account — privacy. After that option merely choose whatever you want to hide from others such as status, profile pic, etc. You will have three options to select one is Everyone, Nobody and my contacts. So choose the best choice you want in that three. This is the Best and essential whatsapp tricks you should know for better accessing whatsapp. Are you striving to check out who has read your group message then you can use this technique? Here all you need to do is hold on your message until it got highlighted. After that tap on the three dots menu and choose “info” from the options. From there you can check out how has and how hasn’t viewed your post. If you want to mute or block some of your contacts means you can do with this best and essential WhatsApp tricks. As people can be easily annoyed with the too many active conversations. Every message makes us frustrated with annoying notification. So, if you want to mute conversation means just open the discussion which you want to mute. Either it is a WhatsApp group or contact. Just click on the options then go the group info and simple click on mute and set mute option. This can help you turn off notification for a while in your android group. Now coming to the blocking contact, all you have to open particular chat and click on options. Then select more button and after that click on Block. This point is useful so i have included this in Best and essential whatsapp tricks post. If you want to check the blocked contacts list to remove someone from the block list means head over to the settings — account — privacy. Then you need to scroll down to the message section and just click on the ” Blocked Contacts.” That’s it. This is one of the Best and essential whatsapp tricks you should know to quickly access blocked contacts. 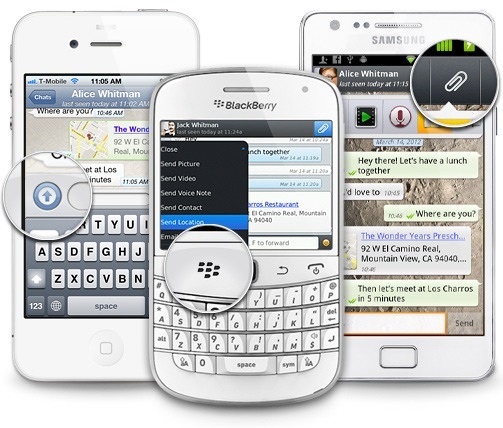 Most of the people want to use multiple WhatsApp accounts on their multi sim device. So, if you are one of them then check out this process. As you want to create multiple WhatsApp accounts, there are many WhatsApp Tricks. In that Android lollipop is the easiest way as it is allowing multiple users on the same device. Log in using the new account and then install WhatsApp. This is one of the best WhatsApp tricks so I have mentioned it in this topic Best and essential whatsapp tricks you need to know. 20. Want to schedule message on WhatsApp then use these WhatsApp tricks? If you want to schedule messages on WhatsApp then officially you can’t do anything because WhatsApp is not having that feature. But with the help of a third-party app you can schedule your WhatsApp message. You can make use of this “Scheduler for WhatsApp” app to do your task. Just download & install the app. Accessibility and then to services. This will help you to schedule WhatsApp messages. That’s why this is one of the Best and essential whatsapp tricks you have to know.